Thanks for uploading it to Minitokyo. 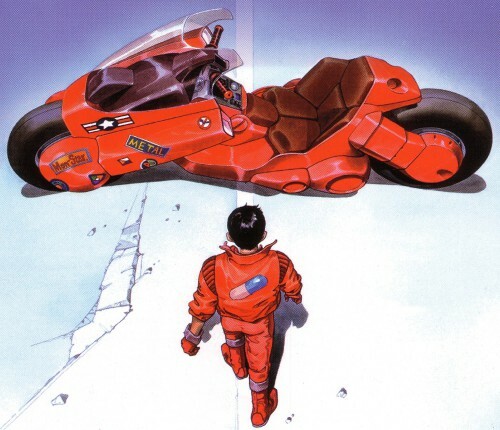 muy buena imagen de akira. VERY GOOD thanks! really appreciate it! Definitely iconic... Thanks for sharing. Amazing! Thank you for upload!